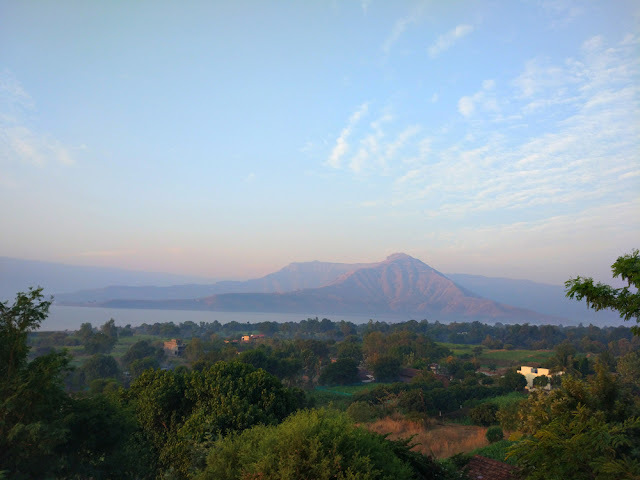 With an increasing awareness about staying fit and healthy, especially after indulging in binge eating during festivals many people in addition to changing their lifestyle (modifying sleeping patterns, exercising etc.) yearn to alter their eating habits. Including Probiotic foods in daily diets can be a big step towards better gut health & undoing the damage caused. So, what are probiotics in the first place? Well, simply put, probiotics are good bacteria. Yes, there are bad bacteria and then there are good bacteria. Good bacteria helps your body absorb nutrients and calcium better and also increases your immunity levels against allergies. 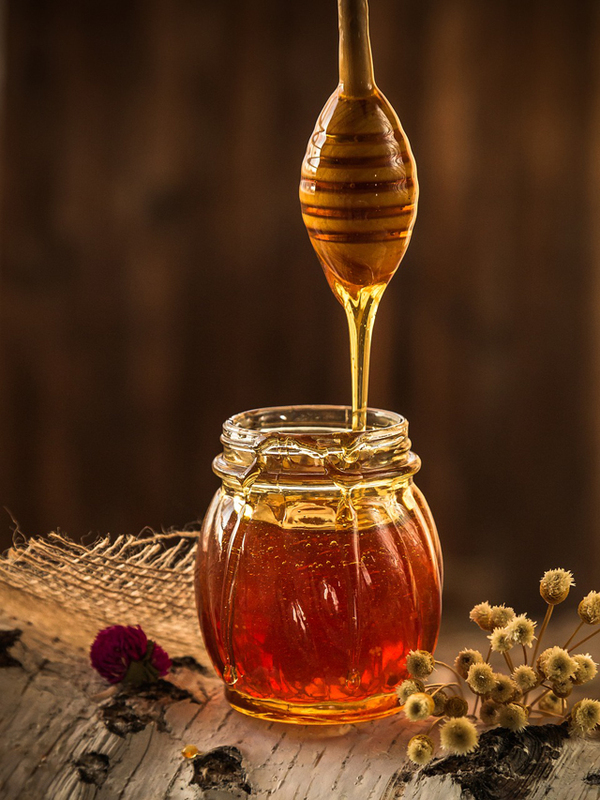 Although, good bacteria are naturally present in the body, they may not sometimes be sufficient to fight off diseases or the body may lose them during illness and especially when taking antibiotics. Absence of probiotics in the body can lead to digestive problems, cold and flu. It can also lead to skin disorders. Probiotic foods are those foods that contain such good bacteria. 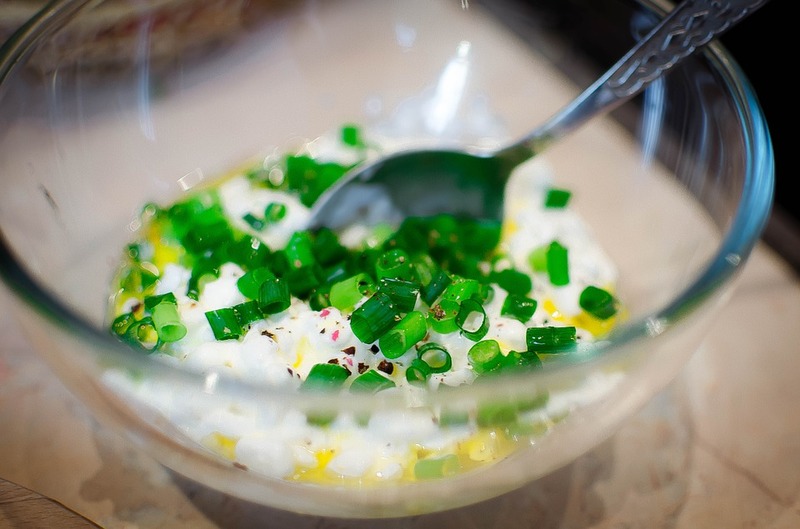 Let’s look at some popular probiotic foods. Yogurt is a semisolid food prepared from bacterial fermentation of milk and is one of the most popular and easily available food sources of probiotics. 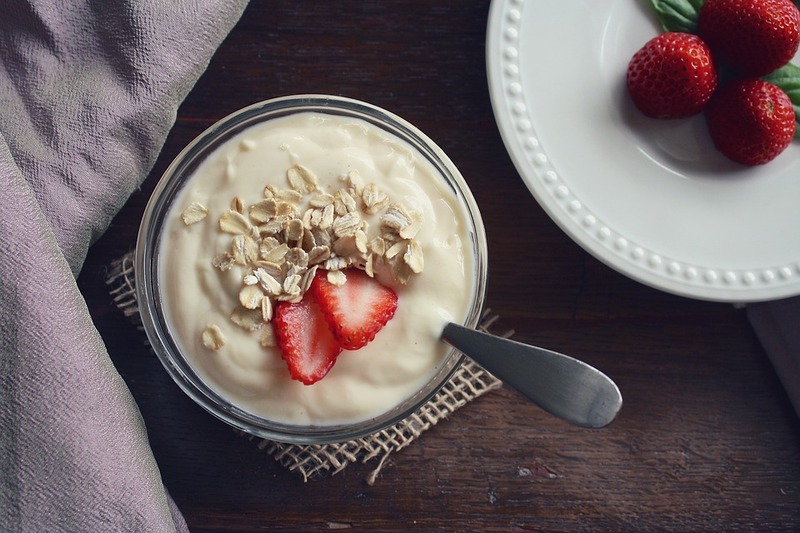 Good bacteria like lactobacillus, which is present in yogurt, helps to maintain an effective digestive system. 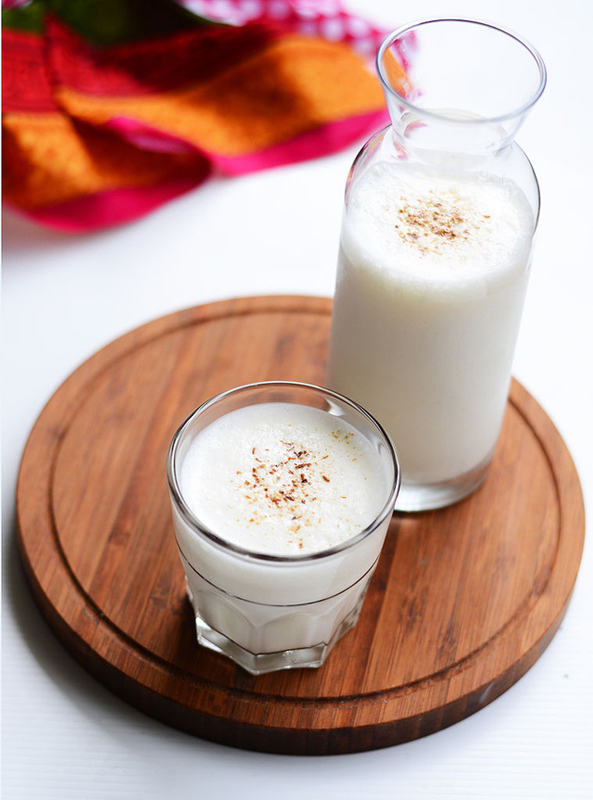 Buttermilk is a fermented dairy beverage made with curd/yogurt. It is a low-fat and high-protein liquid which contains live probiotic cultures and is therefore beneficial for health. 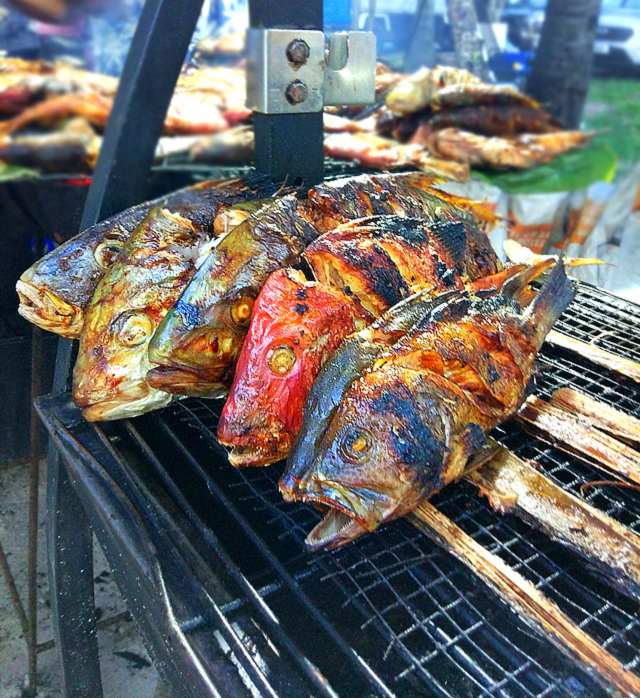 It can be simply used as a drink or can be used for cooking/preparing other dishes, such as fried chicken, coleslaw, cookies, pancakes etc. Pickles made by storing vegetables and fruits in salt water and oil and left to ferment are another good source of probiotics. 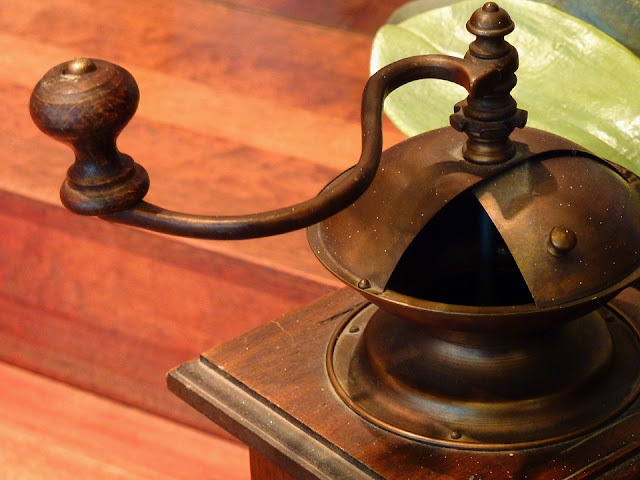 The natural lactic acid ferments the vegetables and fruits and make them sour. Such pickles are a high source of Vitamin K and also aid in maintaining a good digestive system. 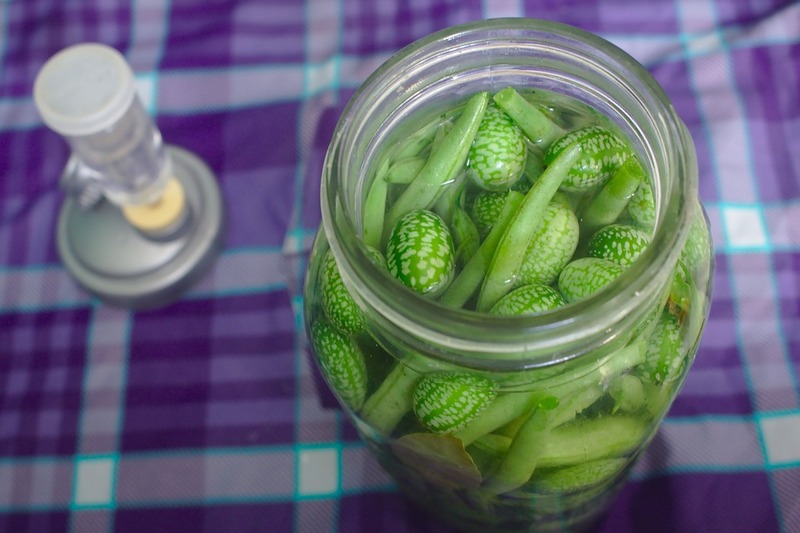 Off-the-shelf pickles lose their natural enzymes during preparation and packaging and may not be beneficial as the one prepared with just salt, water and oil. Kvass is a popular East European beverage made by fermenting rye. Over the past few years, root vegetables, like beets and carrots have also been used to make Kvass. 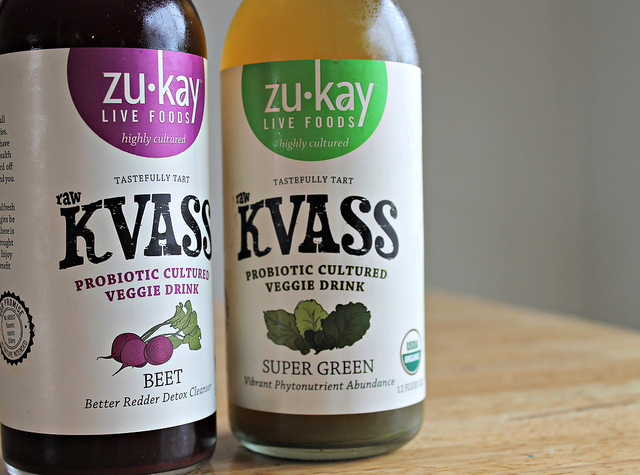 The presence of lactobacilli in Kvass helps in cleaning blood and liver. 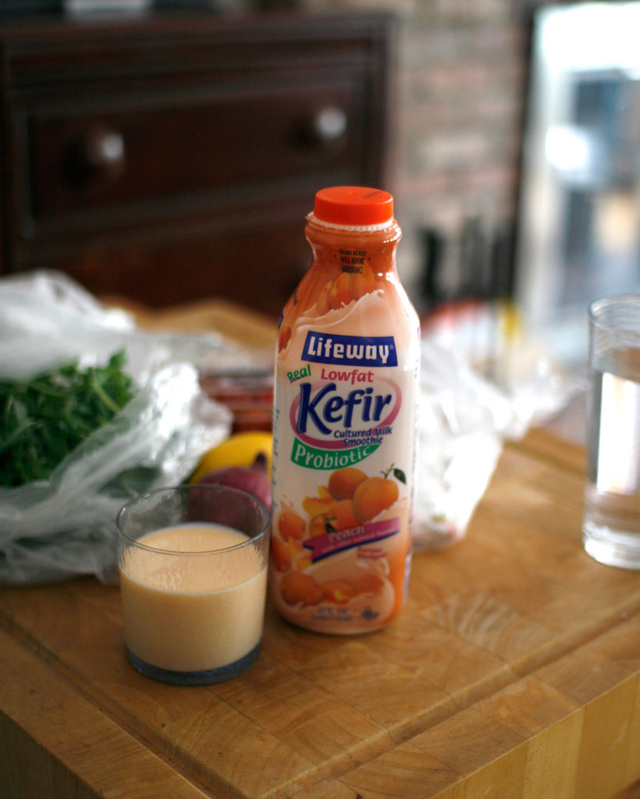 Kefir is a drink made from cow’s milk and kefir grains. Kefir grains are a combination of yeasts and lactobacilli bacteria. Keif means good feelin in Turkish and true to its meaning, Kefir is a great source of calcium and antioxidants. Dhokla is a traditional Gujarati snack. Made by fermenting gram flour, this tasty treat is a popular snack across India. The fermented flour contains live cultures, which boost the body’s immunity. 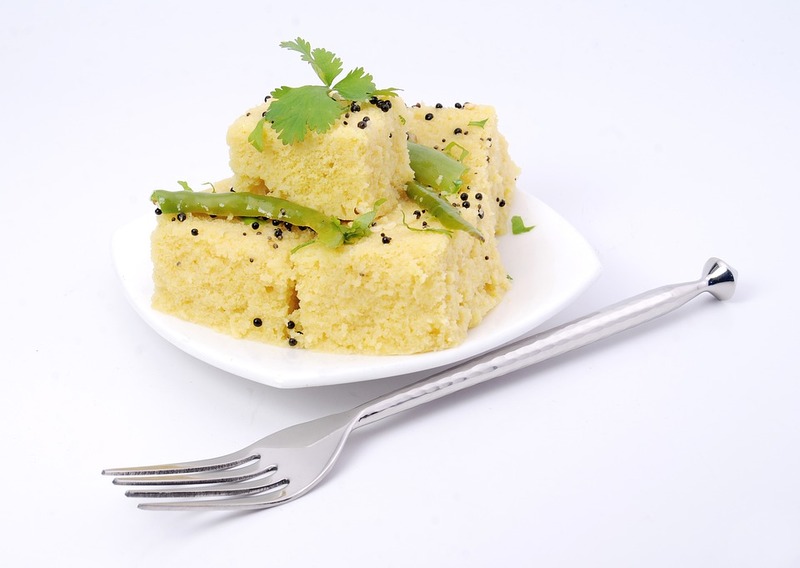 Another variety of dhokla can be made by fermenting rice flour as well. 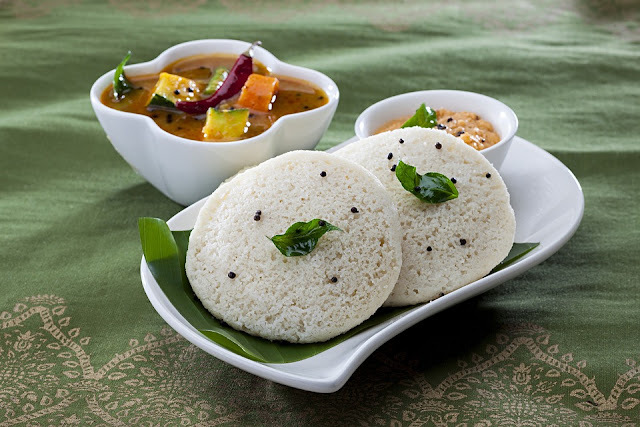 Dosa and Idli and other south Indian dishes made from fermenting rice flour and lentils are a rich source of live culture and good bacteria. These are low-fat dishes and help regulate the bowel movement and strengthens the gut.